Heads up! 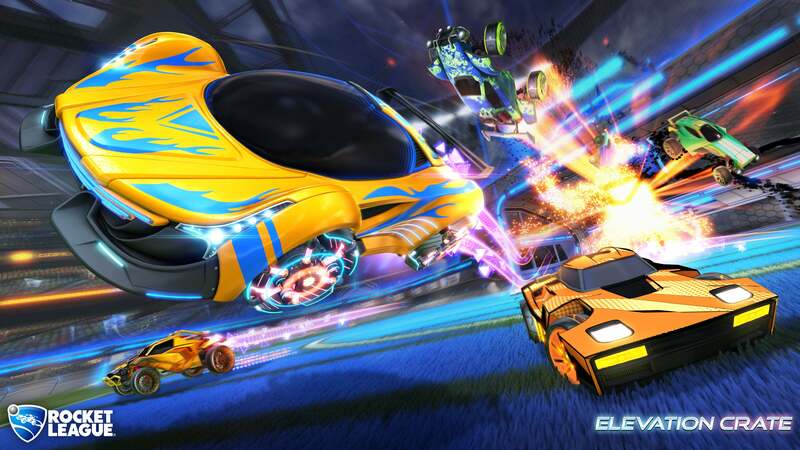 Our next Crate will start dropping in Rocket League next week! Starting October 8 at 10:00 AM PDT (1:00 PM EDT/ 7:00 PM CEST), the ‘Elevation’ Crate will start appearing as a drop after the completion of Online Matches. 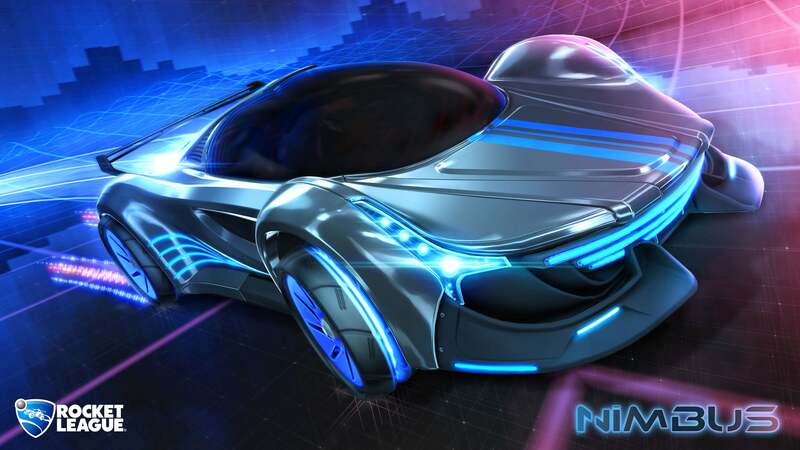 The new Crate will feature 18 Customization Items, including the new ‘Nimbus’ Battle-Car, ‘Solar Flare’ Goal Explosion, and more. You can check out Nimbus in the image below! Customization Items in the Elevation Crate are subject to the same drop rates as our previous Crate releases, which can you find here.